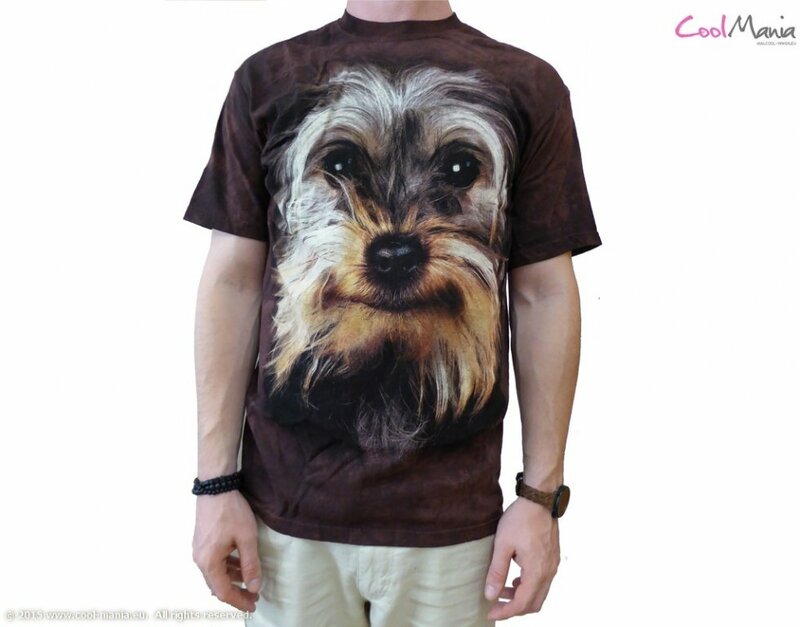 Animal face t-shirt - Yorkshire for sale at a good price you can buy online in our e-shop. Certified e-shop - safe shopping. 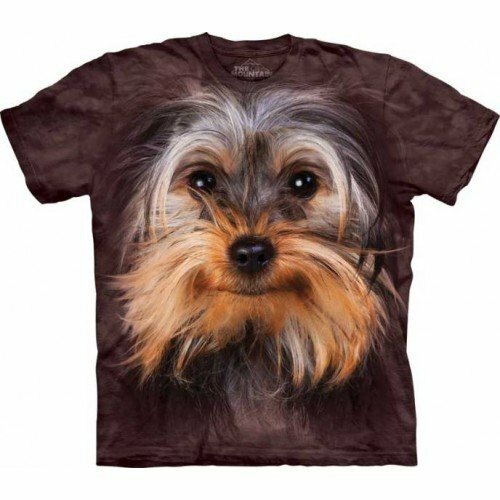 Animal face t-shirt - Yorkshire - Imaginative gadget that will delight both - kids and adults too. Represents high-tech technology for the entire clothing. Hi-tech Mountain ECO-shirts with animal 3D motives originally from the USA with hand-dyed organic colors.